So, you have heard the call and you are intrigued with the idea of a new home, a more relaxing lifestyle and the opportunity to create a healthier way of living. 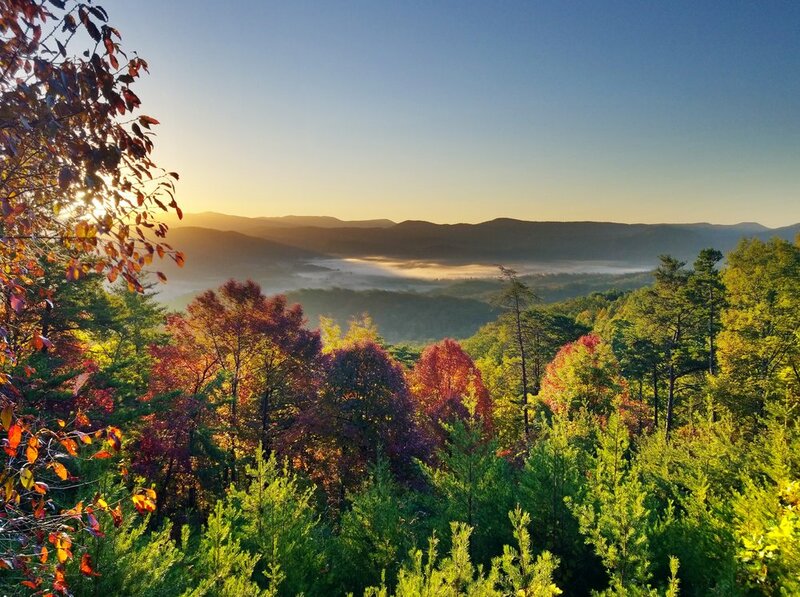 We invite you to explore all the possibilities in the local mountain communities of East Tennessee. Setting a little over an hour south of Knoxville and the Great Smoky Mountains is a small area setting between Starr Mountain and a 5,400+ foot mountain peak that spans the border of North Carolina and Tennessee. 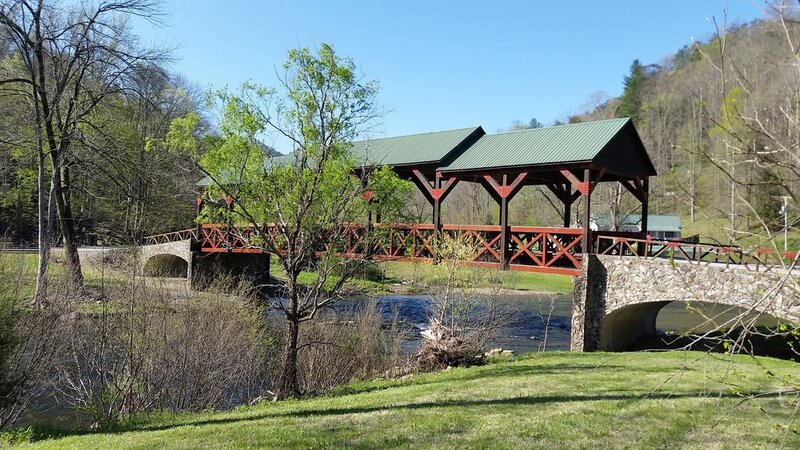 This area is rich in heritage and its unique character is evident as you meander along the winding roads that connect Starr Mountain, the outskirts of Englewood as well as the Towns of Reliance, Vonore, Tellico Plains and Coker Creek. It is here at the gate way to the Cherokee National Forest and in the foothills of the Appalachian Mountains where you will see arts and crafts showcased in local galleries, hear Song Farmer's pick a bluegrass tune in the town square, smell sweet spring honeysuckles and sense a fascinating history that includes moonshiners, the Trail of Tears, wagon trains and gold. 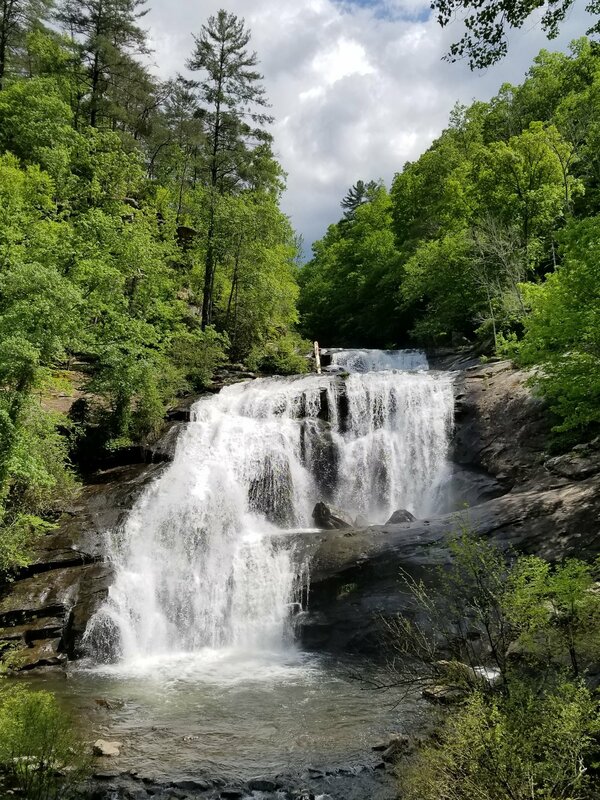 Affectionately known as 'The Little Town with the Big Back Yard', Tellico Plains attracts people with a passion for nature and and a thirst for adventure! Camping, photography, bird watching, swimming, canoeing, kayaking, hunting, and world class trout fishing can be enjoyed year round in our moderate mountain temperatures. 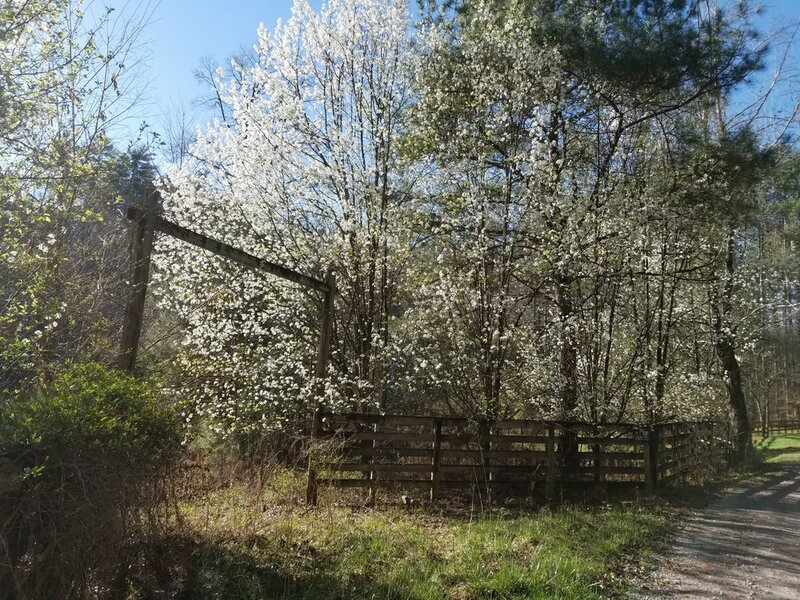 For outdoor enthusiasts who prefer to explore the forest on horseback, by off-road vehicle or on foot, there are hundreds of lush trails including the Benton MacKaye - a portion of the Appalachian Trail. Rugged terrain and a sparse human population provide diverse habitats for native wildlife. With more than 20,000 species of plants and animals thriving here; this 640,000 acre forest is one of the most biologically diverse places on Earth. 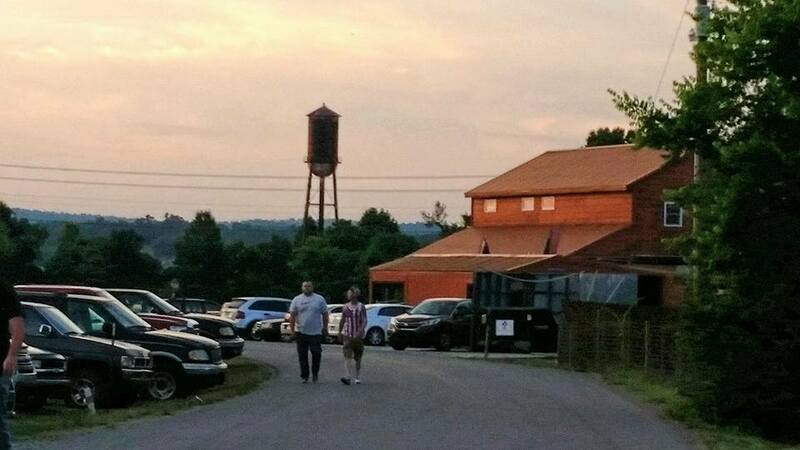 In Tellico Plains, local restaurants serve everything from southern barbecue and deli sandwiches to wood fired pizza and traditional American cuisine but, it is the famed Tellico Grains Bakery, that you should put at the top of your ‘must experience’ list. 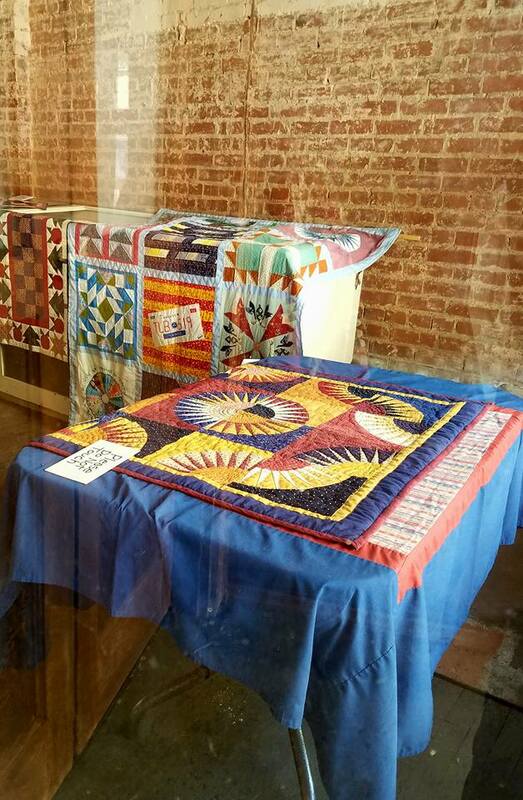 A yoga studio, a 24/7 gym, The Charles Hall Museum, and a walking trail are among the amenities available within a comfortable distance from the historic town square. 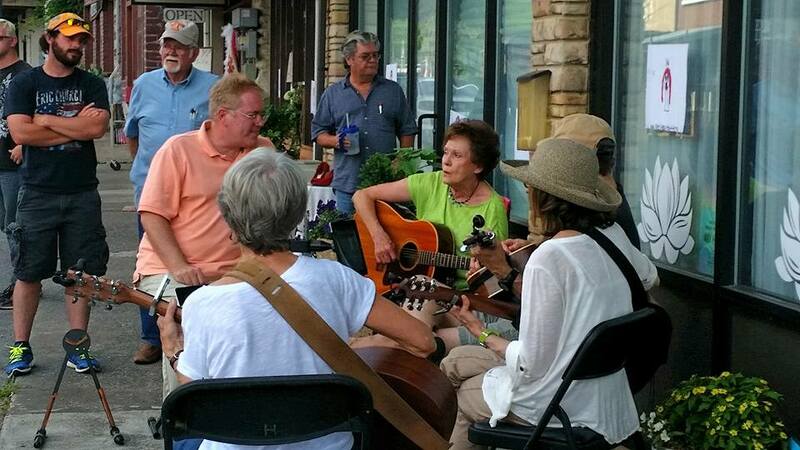 This open air space also serves as a backdrop for popular community events including an annual square dance, a Christmas candlelight walk, classic car shows, the Cherohala Challenge, the Annual Cherohala Festival, craft fairs, a wagon train parade, rodeos and performances by local musicians. On the outskirts of town, you will find a farmer’s market stocked with local produce and products from April through October and Philpott Farms offers farm to table beef. .
Motorcycle and automobile enthusiasts can take in the sights and sounds of nature including Bald River Falls on a leisurely drive across the Cherohala Skyway (a 43 mile long and 1 mile high scenic road) as it meanders through the Cherokee and Nantahala National Forests . Diverse habitats within the forest are home to approximately 262 species of birds, black bears and wild boars. Unlike the national parks, this area remains wild and is not well suited for tourists who desire modern conveniences and amenities. The Tellico Overland Adventure Destination (T.O.A.D.) is home to some of the best biker events in Tennessee. Annual events include scrambles, March Moto Madness and the famed Tellico Biker Rally. Drive a few miles south of the Cherohala Skyway, you will find an old gold panning town nestled into the mountains. Named for the waterway that winds through the village, Coker Creek is as picturesque as it is rich in wildlife and Cherokee Indian history. Slightly north and west of Tellico Plains and the Cherohala Skyway, Starr Mountain rises from the valley and runs to the Hiwasee River in Reliance. The secrets of an old hotel, Panther Cave, a recently discovered carved rock and a hermit named Mason Evans remain hidden deep within this forest. Much of the total acreage on Starr Mountain is public land offering horseback riders, dual sport enthusiasts and photographers dozens of trails and exquisite mountain views. For bird watchers, the banks of the Hiwassee are a great place to spot Bald Eagles and Osprey along with several species of migratory birds not to mention the fact that it is a great place for tubing! 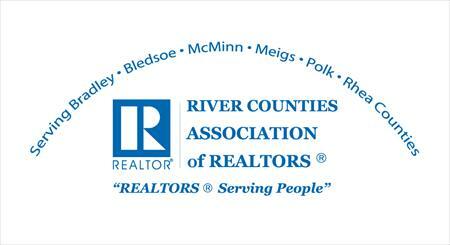 Outdoor recreation is the primary social activity among residents here but, the annual Ramp Festival and music performances at Flip Flop Burgers on the river provide other opportunities to play with family, friends and neighbors. 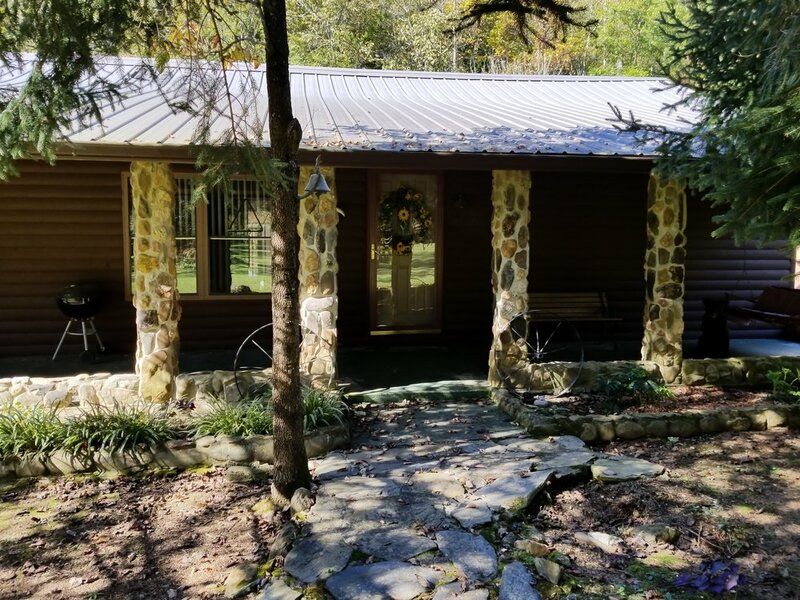 Vonore is situated just a short distance from Loudon County where it is almost entirely surrounded by Tellico Lake. 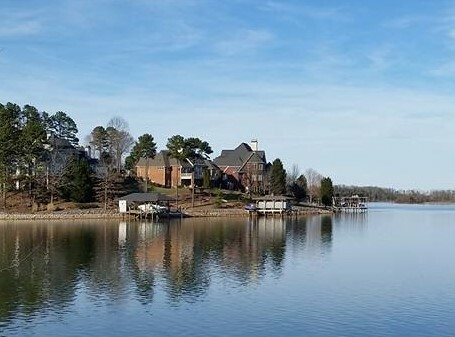 This stunning body of water ensures that fishing and boating are among the most popular outdoor sports that can be found in this community. 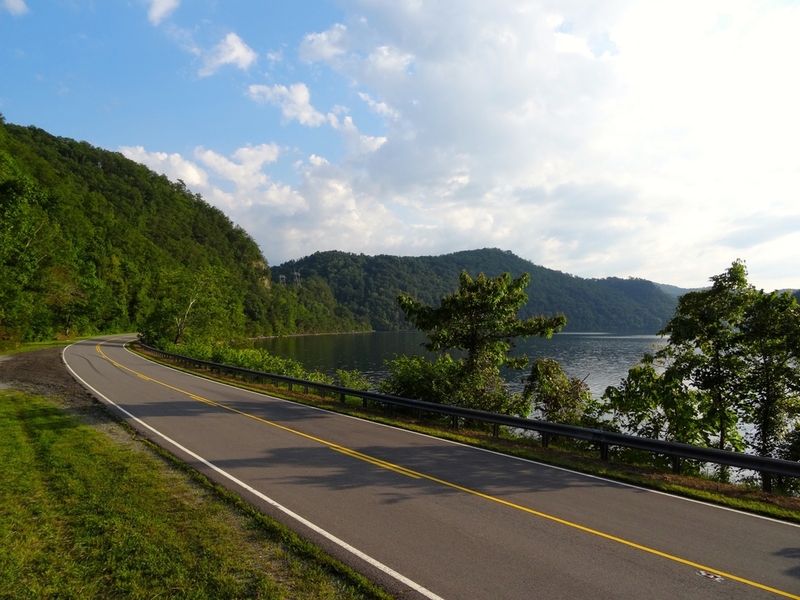 Not to be outdone in popularity by the lake; the legendary Tail of the Dragon is a fast paced 11 mile drive where daring riders can test their skills on 318 thrilling mountain curves. 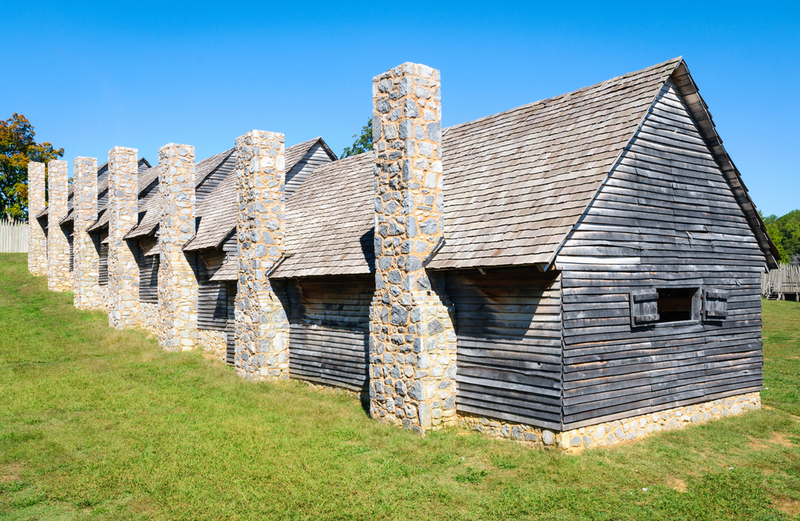 Fort Loudoun State historic site and the Sequoyah Birthplace Museum are also situated among the lush landscape and Smoky Mountain scenery in Vonore. 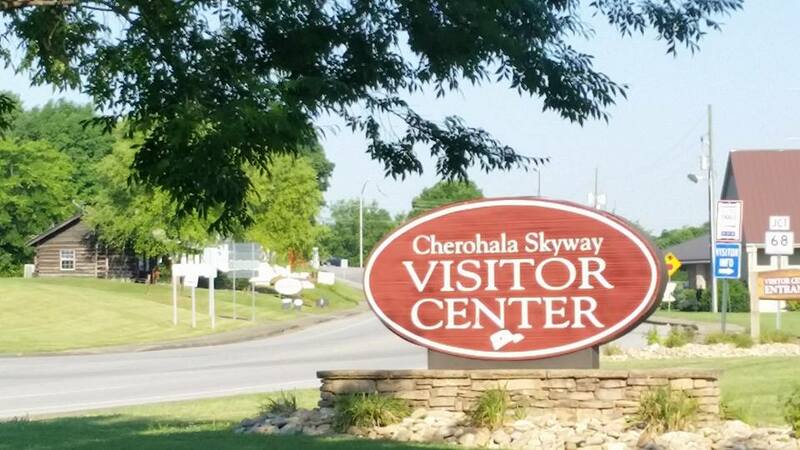 Both preserve the history of the Cherokee people in Monroe County and hold several annual special events. Several civic minded manufacturing facilities operate within Vonore’s sizable industrial park and create employment opportunities for people of diverse experience and skill levels. Driving south out of Coker Creek along scenic highway 68, you will eventually come to Turtletown, Ducktown and Copperhill. 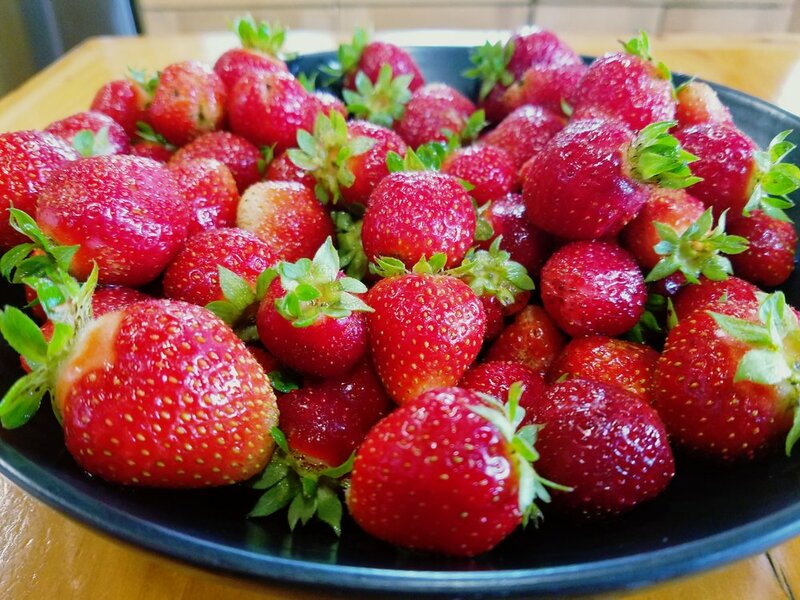 Residents of these three communities enjoy a quiet country lifestyle and the economy, once dependent on copper mining, now revolves around tourism. Cultural activities include the Ocoee River Jam, Camp Reggae, and car shows but water sports are the most popular activities in the area. 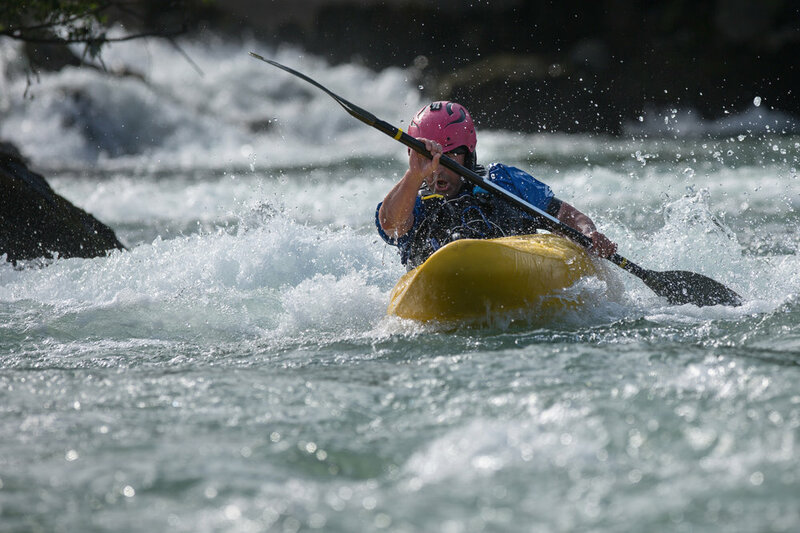 World class white water rafting, canoeing and kayaking excursions are available for families and novices as well as trips for only the most experienced paddlers. The Hiwassee - Ocoee Scenic River State Park and the Ocoee White Water Center (where the 1996 Olympic canoe and kayak competitions were held) are as popular with tourists as they are with locals. Daily excursions on the Blue Ridge Scenic Railroad ensure that tourists bring a steady stream of revenue to the area. Homes in the mountain and river areas tend to be as unique as the land on which they are built. From off grid cabins and rustic fishing camps to sprawling timber frames and equestrian estates; housing options here come in all price ranges and appeal to a wide range of tastes. Single family homes make up the largest share of the market. When you decide to build or buy a home here, you will become a part of a small community of individuals who cherish the investment they made in a quiet lifestyle along a road less traveled. 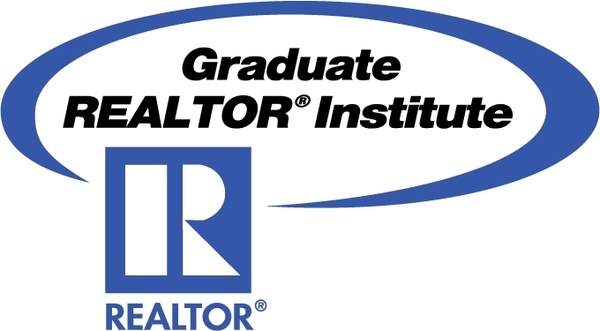 If you are ready to begin looking for a home or would like to know more about living in East Tennessee; please feel free to call us with any questions. We appreciate the opportunity to serve you and we welcome you to your next best adventure!